If there’s one thing that sweet and sassy Tinker Bell has taught me over the years, it’s that being a pint-sized powerhouse is possible. (At 5’3″ it’s something to which I can definitely relate.) She’s also shown us the fun of the bun. Tink’s super simple yet stylish updo is finally taking flight this season with so many different ways to put your own twist on it (so to speak). 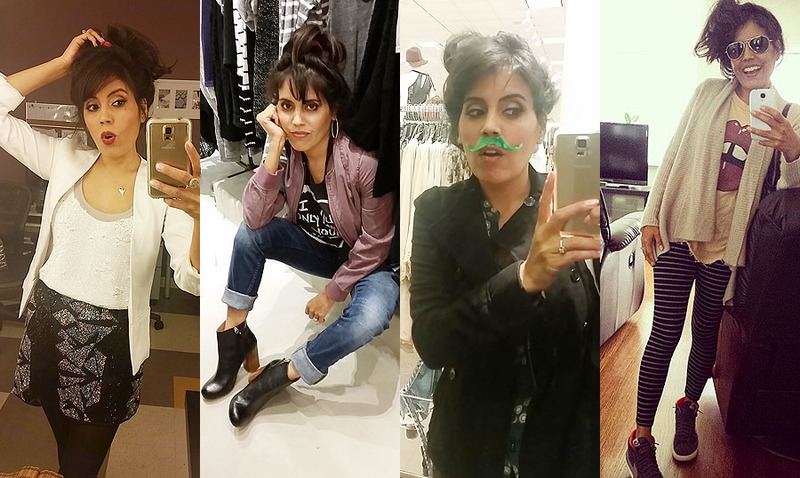 Find out how to create your own Tinker Bell topknot and get that ultimate #TinkStyle! 1. Brush hair into a pony and secure with an elastic at the crown of your head. If you have bangs, leave them out for the full Tink affect. Tease & backcomb the pony (and bangs) to add volume, this will help give the hairstyle that perfectly unkempt look everyone wants. 2. 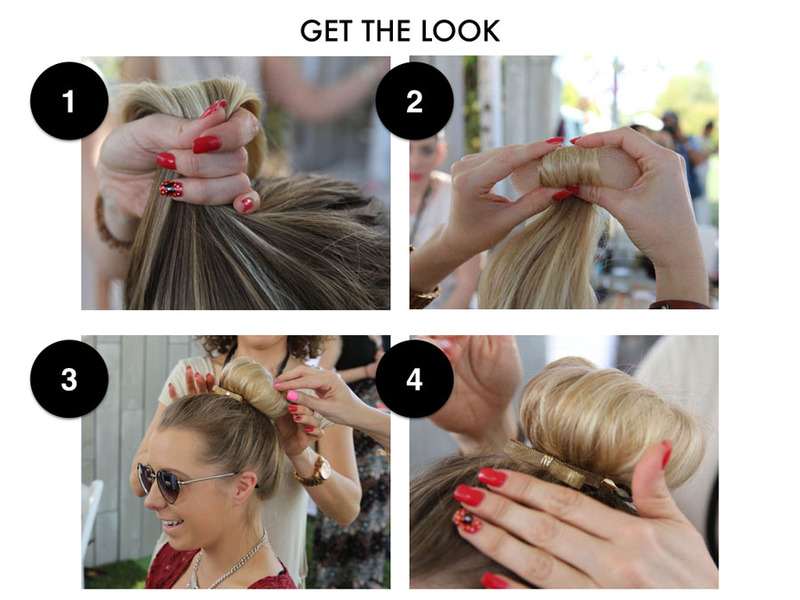 Grab the end of the pony and wrap around the elastic creating a bun (not too tight! ), secure with bobby pins. For a similar donut bun look, simply roll hair over a hair donut accessory and tuck in hair using a rolling motion to ensure the bun is full and even. 3. Pull a few strands loose from the bun and spritz with a little finishing spray. 4. Accessorize with flowers, hair jewelry or pixie dust and voila! You have the perfect Tinker Bell bun! That’s my every day look when I go to the gym or run earrands. So cute! I saw this all over Coachella it’s the easiest hairdo ever – lol. ← Coachella, Who?? It’s All About Brokechella!